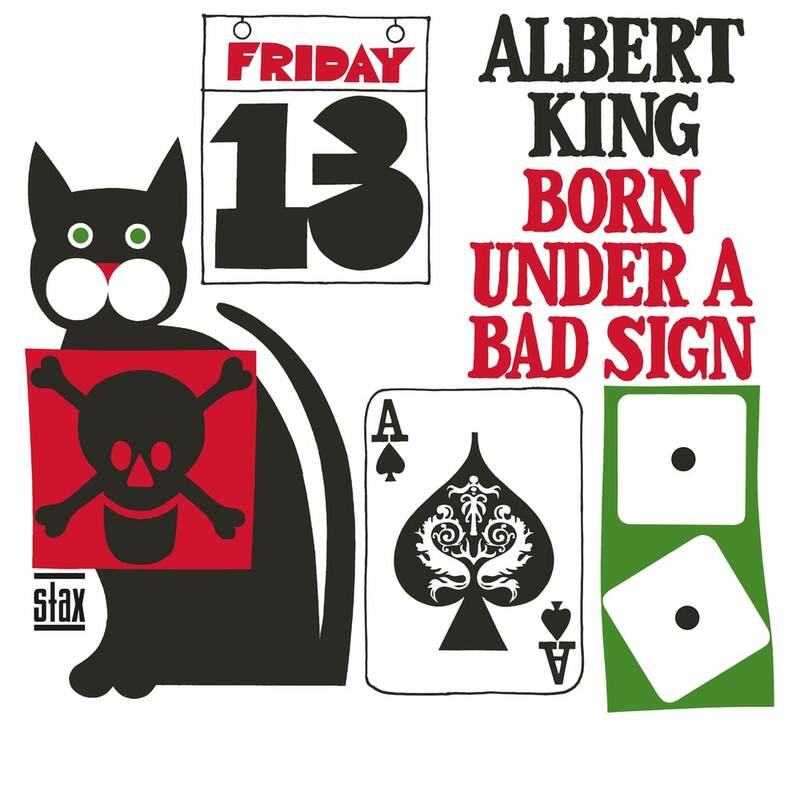 Born Under A Bad Sign is Albert King’s legendary first album for Stax Records, featuring Booker T. & The MGs and the Memphis Horns. The Mississippi-born “King of the Blues Guitar” cemented his legacy with this debut set. The album has been inducted into the Grammy Hall of Fame and included in Rolling Stone’s “500 Greatest Albums of All Time.” This ALL-ANALOG reissue has been mastered from the original mono tapes by Kevin Gray at Cohearent Audio. The mono mix of this album has been unavailable since the album's original 1967 release.